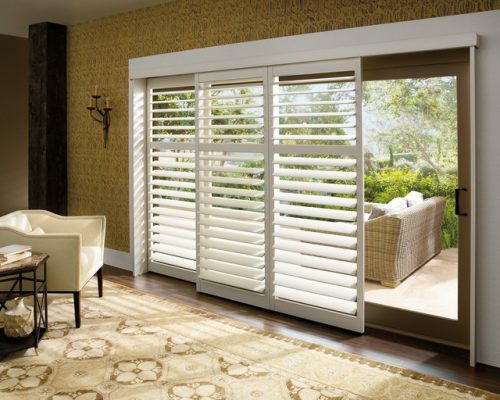 Don’t be blinded by the harsh sunlight passing through your home’s windows easily by putting up shutters on them. Shut down any intense sunlight flashing in the sky during daytime or the dazzling lights conquering the streets at night and let shutters do its work. Filter out any excess glare escaping your window panes at your own full control with the shutter that will fulfill your need. 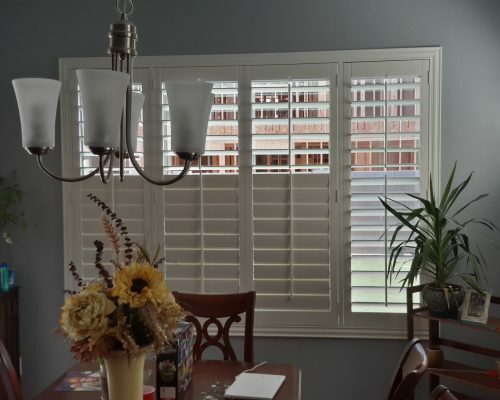 Get to choose from a wide range of available shutters that come in many designs, shapes, and sizes to enjoy the best results that you want. You’ll not regret preferring shutter over other window parts for your home. Look for the shutter that will best fit your window pane to ensure the placement of the shutter’s frame. Don’t worry as there is certainly a perfect match for your window type. 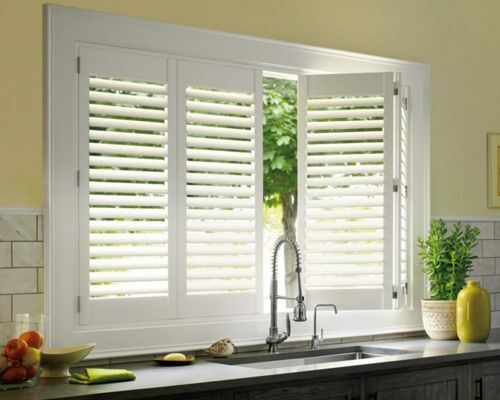 What types of window shutters are available? Due to its increasing demand, there are various types of window shutters that would serve the same purpose in different ways. Combine your window and door at one spot as this particular shutter operates the same way as a typical door does. You might also want to slowly open the shutter as if you are unfolding a huge surprise waiting behind your windows with the manner most of the shutters work. Homeowners typically choose the window treatment that gives them the following benefits: light-control capacity, sun protection, and maintaining privacy. But what they usually fail to look at is the quality and timeliness- five years from now, will I still be enticed by this design? Ten years from now, will this style still be at par with others? If you come across this blog, then the answers are now in front of you: shutters. Although you can consider this expensive compares to other window treatments, it’s far more valuable and has a top-notch quality. The classic look it has is timeless- and you can still choose its design because there is a lot you can choose from! Worrying about pests and other elements that might enter your home? Install plantation shutters and with some modifications, you can have both beauty and protection ready in your home. Love drinking your coffee in your comfort zone? Have café shutters in your space. You’ll get enough sunlight entering your space while still getting the privacy you’ve dreamed of. Another thing about this kind of shutter is its ability to match other types of window treatment. Want to add a graceful valance? Café shutters would never hinder you. Nicknamed as “bypass shutters” since it works similar to a patio door that slides, sliding shutters allow you to easily move and reveal objects or outside view, you want to see whenever you wish to. Your versatile window shutter can serve more than just what it is intended to do so due to its flexible capabilities. Weather Control - aside from the light coming in, shutters block any cold breeze during winter or the burning heat during summer days. Blocks Noise - prevents the surprise visit of annoying noises from the outside during your leisure or rest time. Privacy - you can enjoy your own world without any worries about someone breaking your privacy as long as the shutter is fixed in your home correctly. Aesthetics - shutters give your windows a glimmering timeless look that will stand on its own even if you change your home decors regularly. With all these reasons, there is definitely no question about the importance of window shutters in everyone’s homes. Serving all areas throughout Phoenix, East Valley, West Valley, Scottsdale and many more!